Growth hacking requires a lot of outside the box thinking and experimenting. You need to design and implement a fresh strategy that has the power to grab people’s attention and communicate your worth to your target audience. As BigTalk reports in their latest study, 80% of questioned marketing professionals feel that their lead generation efforts are only slightly effective. That’s because they are constantly singing the same old song. In order to increase your growth rate, it’s imperative that you do a bit more than just copy someone else’s success. You cannot just follow the same stale formula and expect people to notice your brand and business just because you’re doing things “by the book”. No way. The world doesn’t work like that anymore. We live in the age of intelligent shoppers. Investing in paid advertising is no longer enough. People are starting to despise all forms of lazy and unimaginative advertising. This especially goes for display ads. Search ads are still useful for capturing immediate demand, but if you’re interested in really growing your brand and business on a larger scale online – you have to do more than that. You need to mix it up a bit and fuel your digital marketing efforts with something more than just calls to action. It’s good to know that 80% of today’s B2B decision makers are far more interested in learning about new products and services from articles than from plain advertisements. 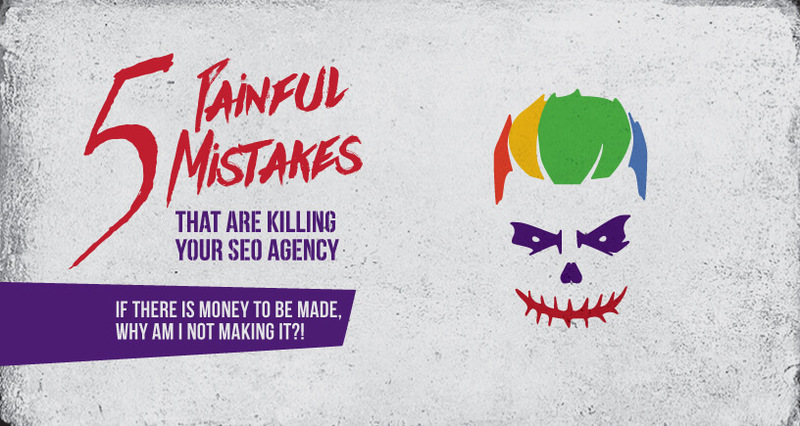 Recent study has also shown that 84% of millennials don’t trust ads and paid traffic. In their eyes, paid advertising is the lowest form of promoting your business. So, with all this in mind, it’s quite logical to assume that if we want to climb the ladder in our niche or market, we need to get a bit creative. We need to show our potential and active customer base that we have the goods and necessary know-how to grab and retain their attention. That’s why killer content is an essential ingredient of almost every growth strategy. Great content helps smart marketers and business owners constantly bring in fresh (intelligent) traffic, lead more users to the top of the sales funnel, and stimulate their existing customers to stick around and continue to pay for the services. However, even though great content has the power to transform businesses from zero to hero, a lot of people still fail to do something noticeable in this department. As Content Marketing Institute reports, despite the fact that B2B marketers allocate 28% of their total marketing budget to content marketing, only 30% of them are willing to go on record and say that they are effective in this department. More than 50% of them are unclear on what content marketing success even looks like. That’s because they don’t really promote their work. Most people forget that promotion is an essential part of content marketing. If you want to see your business blossom online, you need to implement a proven content marketing framework, spice it up with something new, something that hasn’t already been seen in your industry, and (most importantly of all) then do your best to amplify your efforts in this department through all the right channels. Killer promotion is almost as important as killer content. One doesn’t really work without the other. This is where Dibz comes to shine. Dibz is an amazing tool that has the potential to help people promote their work and connect with all the relevant sources in every niche or market in the world. The thing that really separates our SEO utility from the rest and makes it an absolute must-have is its SPAM algorithm that eliminates garbage data and unwanted prospects from your results. It saves time by eliminating boring prospecting and allowing you to focus on high quality results. 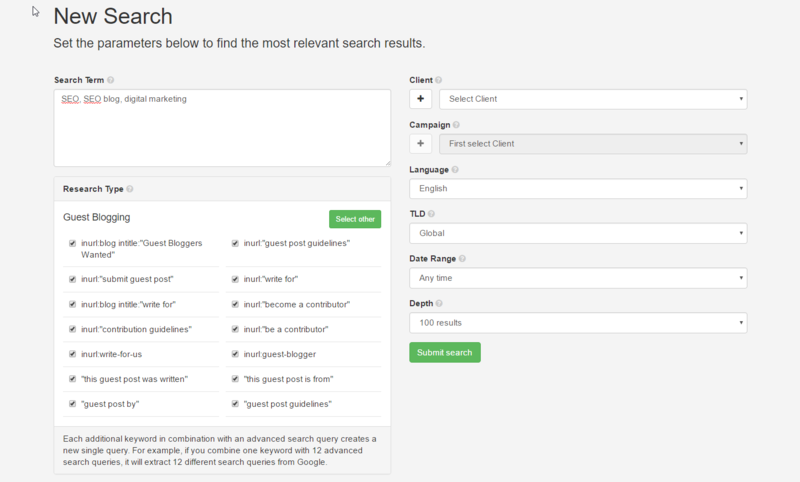 Our tool has a lot of detailed preset search parameters, that have the power to help you find the right publications where you could get the most out of your content marketing efforts. With Dibz, you can easily find all the influencers and popular sites from every niche or market, whom you can partner up with, and get some serious exposure. However, if you want to make sure that you can actually capitalize on the opps that Dibz generates for you, it’s imperative that you align your content marketing goals with your efforts in this field. Arming yourself with the right knowledge and insights is imperative in business. You need to think about your work in this department from various different angles. Before you even type a single word into your CMS, you should think about your goals and the overarching strategy that will lead to success. Customer service, lead generation, community development, PR, leadership – these are just some of the more common goals that you need to consider in your content strategy. If you’re just starting with content marketing, it’s likely that you don’t really have a lot of visits to your site. Regardless of the size of your business and the overall quality of your services, the sad truth is – people don’t really care about you. And that’s only because they don’t know you. At least not yet. They see you as another faceless organization. But what they do care about is value, and that’s why it’s important to reach out and find popular sites in your niche where you can publish your content and introduce yourself to your desired audience through high quality content. Of course, Dibz will help you generate a list of amazing prospects which could easily help you become a known brand or figure in your industry. For example, let’s say you’re an independent SEO expert from New York City who has developed a link prospecting tool, so now you’re looking to generate some serious buzz around your new product. You know who your potential users are, what they like, what they dislike, but you’re not really sure which industry related sites they visit on regular basis. Of course, you know some of the most popular ones, but that’s not enough. You need a longer list of prospects where you can talk about your new utility and all its great features. If done manually, this task could easily become your worst nightmare. However, if you have a tool like Dibz at your disposal, you can search the entire Web in a matter of minutes. All you basically have to do is type in your keywords in the “search term” field (in this case: SEO, SEO blog, digital marketing, etc. ); select the “guest blogging” or “resources & links pages” preset in the “research type” box; set the data range, TLD, and depth – and the tool will provide you with a list of relevant domain names where you can easily spread the word about your new product. Although Dibz is a great tool that significantly improves your chances of getting recognized by your target crowd on the Web, you need to know that only you have the actual power to turn those prospects into something more. You are the one who’s gonna pitch the idea and eventually make that specific audience remember your brand and business. By creating content that actually demonstrates your expertise to your desired crowd. If you want to grow via content marketing, the first thing you have to do is show people that you can talk the talk and walk the walk. One of the most effective approaches to doing this is creating high quality industry resources. The site MarketingProfs claims that over 2 million blog posts get published everyday. Most of them don’t get any traffic. If you want to rise above that wave, you need to create materials that offer with insight, information and quality research. If you take the time to truly acquaint yourself with your audience, you’ll have a lot better understanding of what type of content they need and where to distribute it. Case studies are extremely powerful. They don’t just inform potential users about how something works, they also show it to them. This type of content is amazing for analyzing processes and giving potential and current users ideas about how to use certain products and services to get the most out of their investments. Apart from demonstrating how certain individuals have achieved success with a specific tool or service in a particular scenario, case studies also illustrate the value behind your offer to your potential prospects. They highlight the value of doing business with you. For example, if you’re an SEO expert and you publish a great case study about, for example, how you helped a certain client get tons of quality traffic in a specific time period, people will start to notice you. If you publish that content on a site where your targeted audience hangs out and get the right influencer to promote your content – you’ll win. 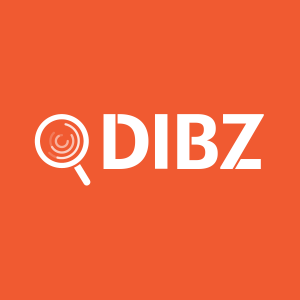 Even though it’s challenging to build multiple case studies, locating the right websites to promote them is now easy with Dibz. Now that you don’t need to waste hours and hours on searching the Web for sites and influencers that could help you get the most out of your content, be sure to invest that into talking to your existing clients and making the most out of your great relationships with them. Make your case studies relatable. Make it easy for buyers and prospects to understand your processes and acknowledge their worth. 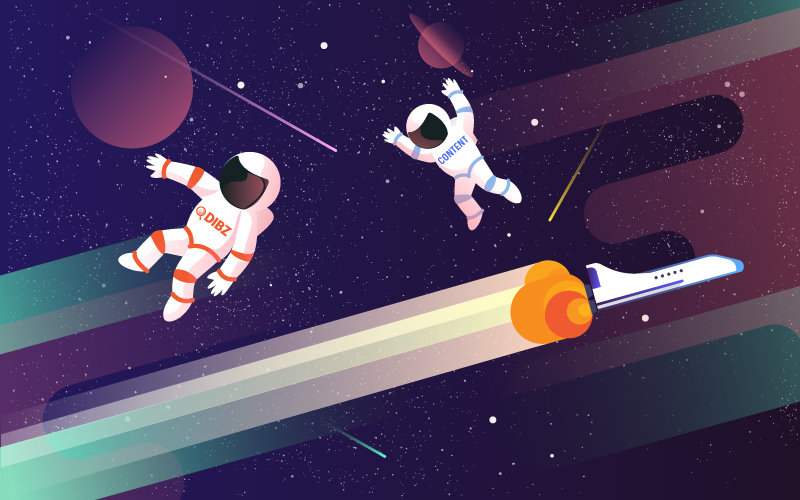 Brands like Hubspot have made an empire thanks to producing that kind of content. Their personalized customer success case studies have put them on the map by highlighting everything good about the company. This level of detail gives everyone from a million dollar telecom company to a small mom and pops shop the ability to find stories and case studies that are applicable to their own needs. Thank you for reading this blog post from top to bottom. I hope this article helped you understand how to grow your business via content marketing. Before you start to work on your ideas, it’s important to always have in mind that promotion plays a significant role in your success in this department. Apart from focusing on the right goals and types of content that have the power to interest people in your products and services, it’s imperative that you take enough time to think about where and how to place and publish your content. Only then will you get the most out of your investments in this field. 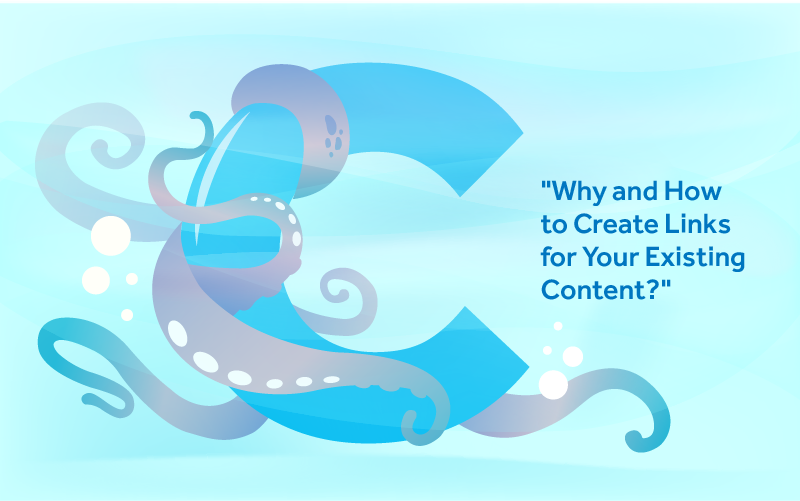 Why and How to Create Links for Your Existing Content? 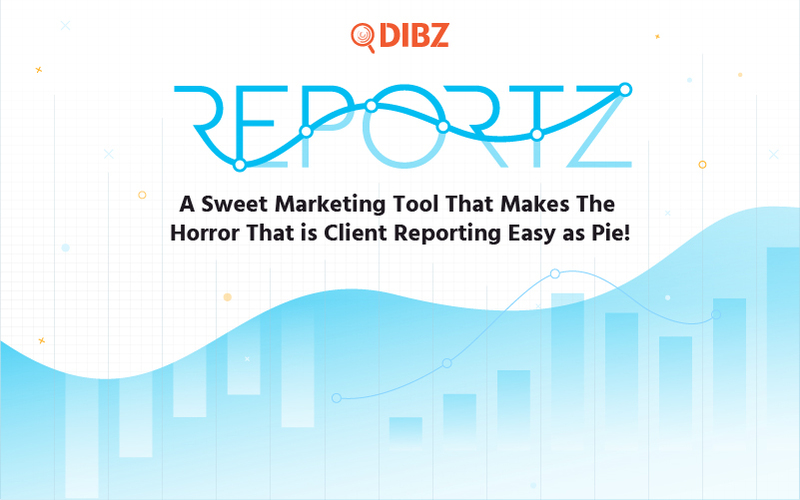 Reportz: A Sweet Marketing Tool that Makes the Horror that is Client Reporting as Easy as Pie!